Emotional Intelligence in Students #Infographic ~ Visualistan '+g+"
Success in the classroom depends on more than just your child’s IQ. The way your child identifies, understands, and manages emotions can have an impact on everything from his or her relationships with classmates to performance in the classroom. Because of this, emotional intelligence is an important stepping stone to success, both inside the classroom and beyond. 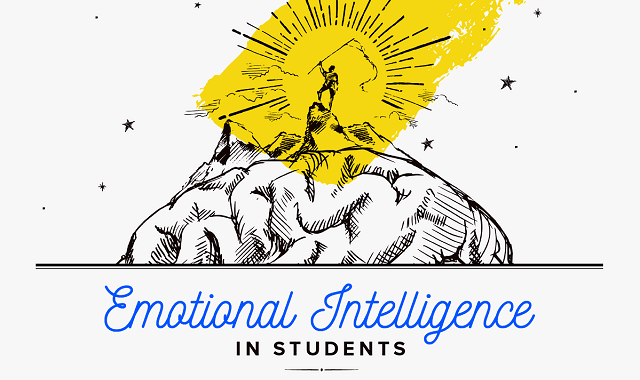 But what exactly is emotional intelligence and how can it help students? Read on to learn more about emotional intelligence and view this infographic below!